A loan of $325 helped buy livestock feed, vitamins & supplies. Tessie is a married woman with five children who are all in school. She is a very hardworking entrepreneur. Tessie is 41 years old. Tessie has a livestock raising business in the Philippines. 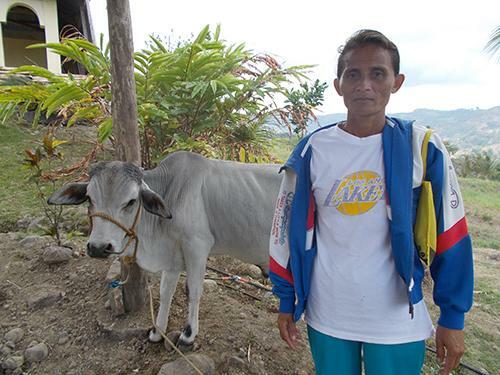 She requested a PHP 14000 loan amount through NWTF to buy feeds, vitamins, and other supplies to raise her livestock. She had successfully paid back her previous loan and is now requesting a new loan to further build her business. Tessie has been in this business for 5 years. In the future, Tessie would like to save enough money so she could afford to send her children to college.